What are Sora and Overdrive? OverDrive is a digital library offering both eBooks and eAudiobooks for the McCallie community, anytime, anywhere! 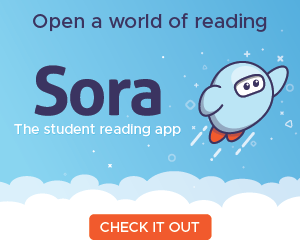 Sora is the new user-friendly app that lets you access it through your laptop, phone or tablet.